Marvel really hit on something great with Taika Waititi's take on the thunder god in Thor: Ragnarok. By moving away from the dull Shakespearean stuff and giving star Chris Hemsworth a chance to show his funny side, they've given the character a sorely needed jolt of personality. And now they're getting rid of it for Avengers: Infinity War. But don't be alarmed, it's all for a good reason. They do have a point. Just based on Thor's introduction to the Guardians of the Galaxy, slamming up against the windshield of their ship in Infinity War, clearly there will be some humorous moments. However, the stakes are so astronomically high that if Thor were to crack too many jokes it would diminish Thanos as a threat. 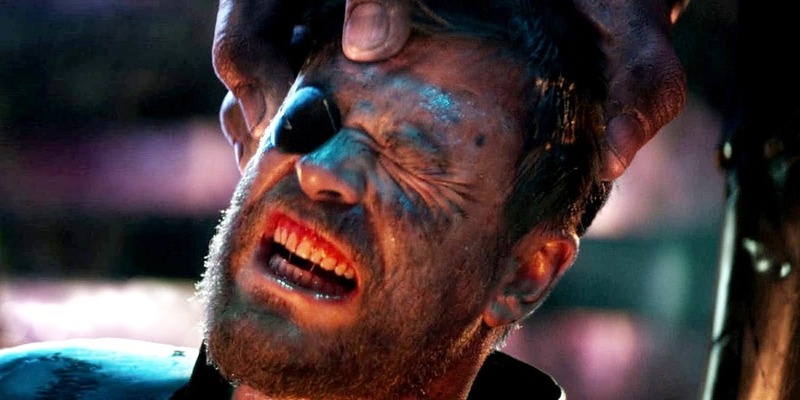 As for why he had such a connection with Waititi's version of Thor and is having more fun with Infinity War than previous Avengers movies, Hemsworth says “I felt stuck about what I was giving there and felt like I probably wasn’t bringing my portion to it as much as I could have." Avengers: Infinity War is now under a month away and here's an epic new TV spot to help celebrate. If you haven't already bought your tickets what are you waiting for? For somebody to give them away free? That's just crazy.